The product is for improvement of the soil structure and absorption of nutrients from the soil. 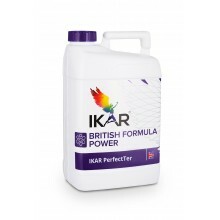 It decreases negative effects of the atmospheric factors, agrochemical preparations and soil tillage on plants. 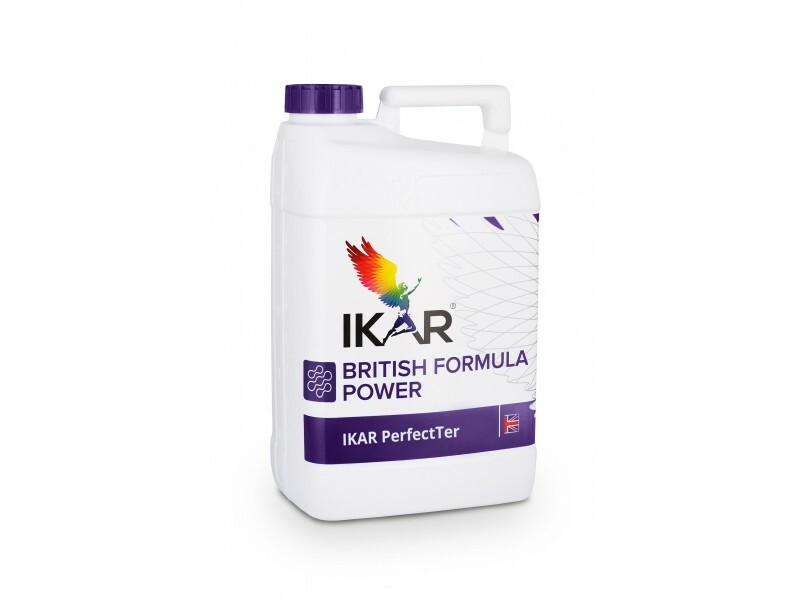 It increases the absorption of nutrients from the soil, and its microbiological activity.